If you're lucky, you can see Orcas, Dolphins and Stingrays. Apartment is modern with quality furnishings, fittings and whiteware. Walking distance to three beaches and parks. Close to Gulf Harbour Marina to catch ferry to Auckland CBD. International Golf Course a 10 minute drive away. Walk to Shops, cafes and restaurants. Shopping mall 5 minutes by car. Discounts for stays longer than 10 nights may be available . Both bathrooms have shower, vanity & toilet. Lovely two bedroom two bath with well equiped kitchen, fabulous view. We wish we could have stayed longer. Glad you enjoyed your stay it was a pleasure having you stay. 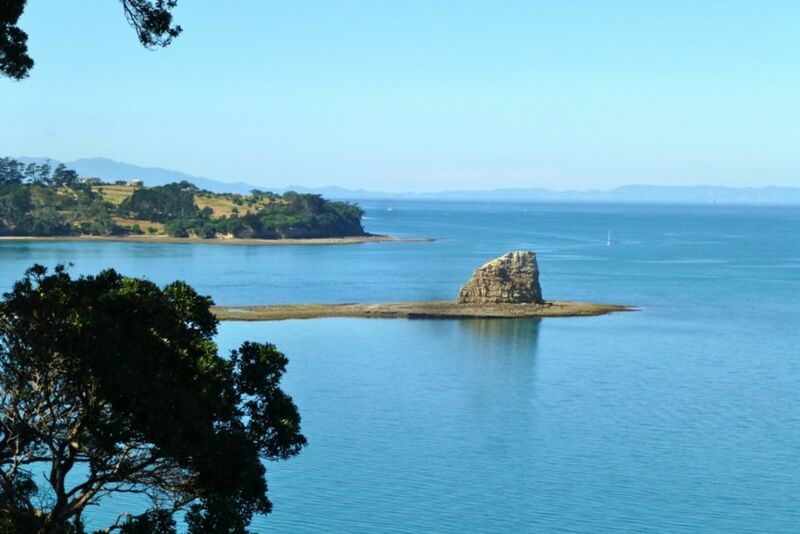 Unobstructed views of the Hauraki Gulf was perfect for relaxing and unwinding. A clothes dryer would complete what is a quality property. Absolutely beautiful. Lovely place and very friendly owners. Thank you. Can’t recommend this place highly enough. Beautiful views,modern,clean. Having 2 elderly relatives was great as access to the house and facilities was easy. We really appreciated the gift basket oh and did I mention the spectacular views? We loved our stay here in Manly. The apartment was immaculate. It had everything you need and more. Excellent guests, would be welcome back anytime. Couldn't praise enough, it was great location and good host. The house had everything we needed from linen to tea/coffee etc. Perfect for Mum, Dad and 2 kids. Thank you.